I do not own images, videos, etc. Before we start discussing the Academy Award and Snow White, I thought it would be nice to give some background on the man responsible for everything. 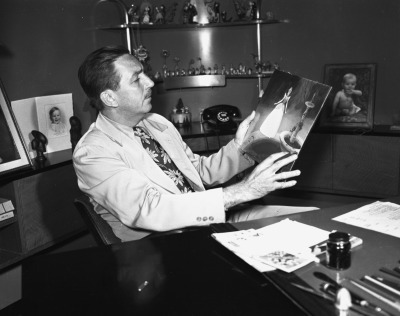 If it wasn’t for Walt Disney, animation may not exist, or at least exist in the way we know it. 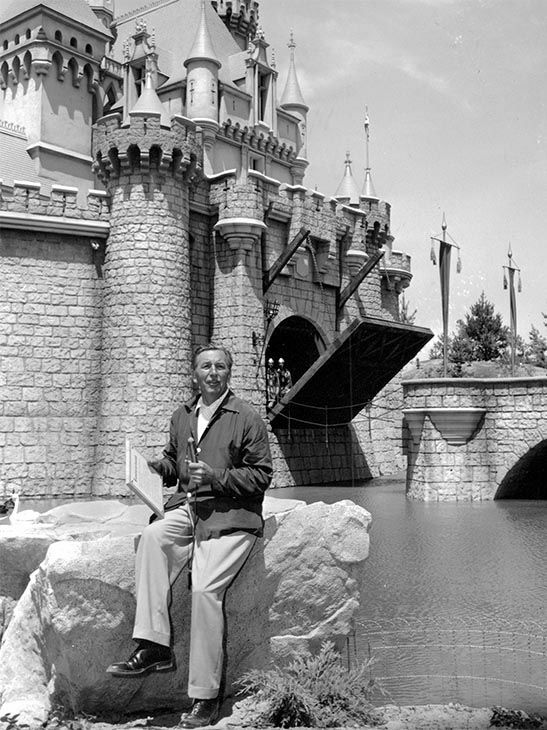 Regardless, if you like or dislike Walt Disney, you must admit he was a very important man. His contributions can still be felt long after his death. 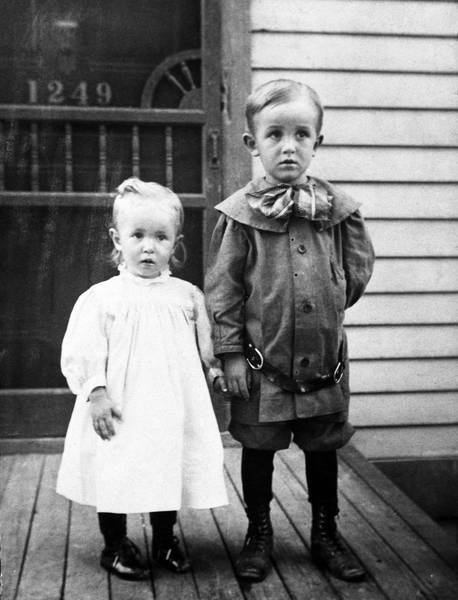 Walt Disney was born December 5, 1901 (Chicago, Illinois) and died December 15, 1966 (65) (Burbank, California). He was an entrepreneur, animator, voice actor, and film producer. He was involved in all the aspects of his business. He has received 22 Academy Awards, 3 Golden Globe Awards, and 1 Emmy. He has received 59 nominations and has won more individual Oscars than anyone else. He was born to Elias and Flora Disney. He has four older brothers Herbert, Raymond, and Roy, and a younger sister, Ruth. In 1911, (10 yrs.) they lived in Missouri on a farm. His father bought a newspaper delivery route, and Disney and his brother from 4:30 am to deliver the newspapers before and after school. Disney would receive poor grades, because he would fall asleep in class. On Saturdays, he attended the Kansas City Art Institute. In 1917, they moved back to the city, where Disney became the cartoonist of the school newspaper. He took night classes at the Chicago Academy of Fine Arts. In 1918, he wanted to join the army to fight the Germans, but was too young. 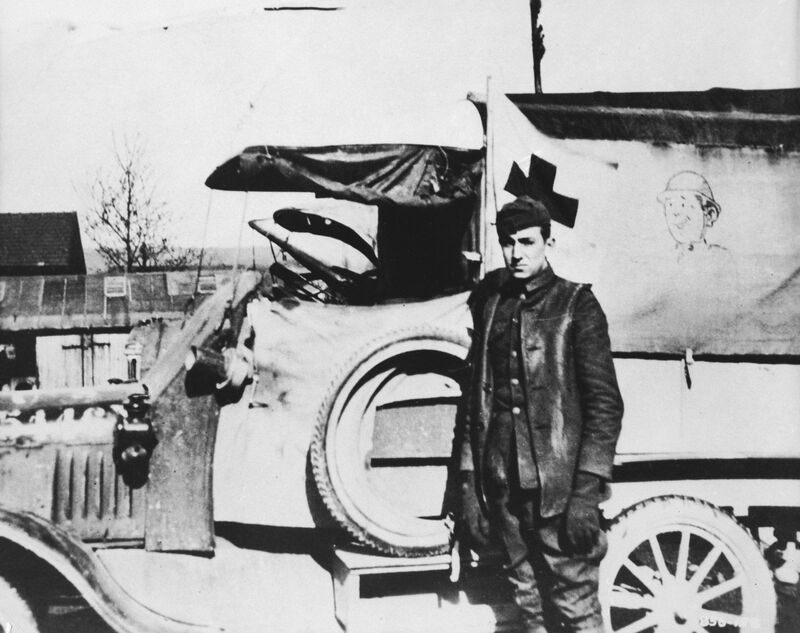 He forged the date on his birth certificate and on September 1918, he was an ambulance driver for the Red Cross. He was sent to France. In 1919, he returned and worked as an apprentice artist at the Pesmen-Rubin Commercial Art Studio. This is where he met UB Iwerks. 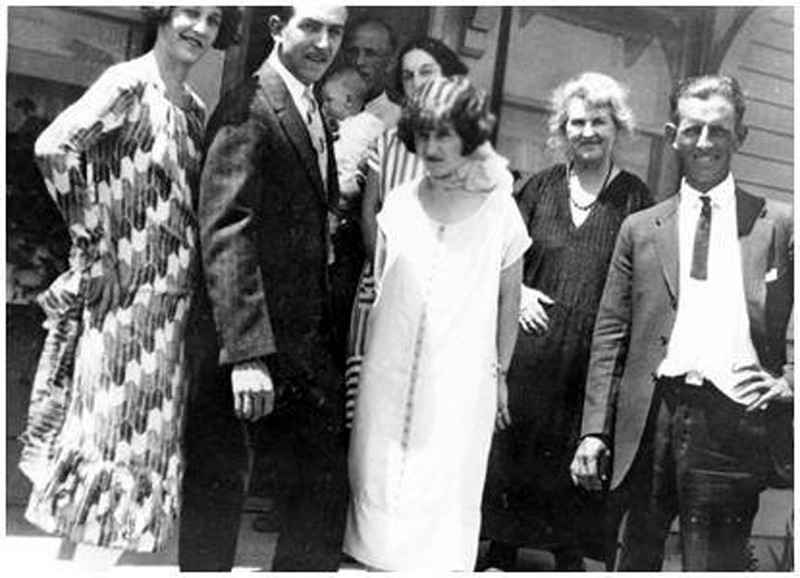 In July 1923, Disney moved to Hollywood. He signed a contract with Margaret J. Winkler to distribute six Alice comedies, with an option for more episodes. Disney and his brother Roy formed The Walt Disney Company which used to be called Disney Brothers Studio. In 1924, Disney hired Iwerks. In 1925, he hired an artist by the name of Lillian Bounds. If that name sounds familiar, that is because she is his wife. They married later that year. Lillian has said their marriage was generally happy. They had two daughters together, Diane (1933) and Sharon (1936, adopted 6 weeks after). 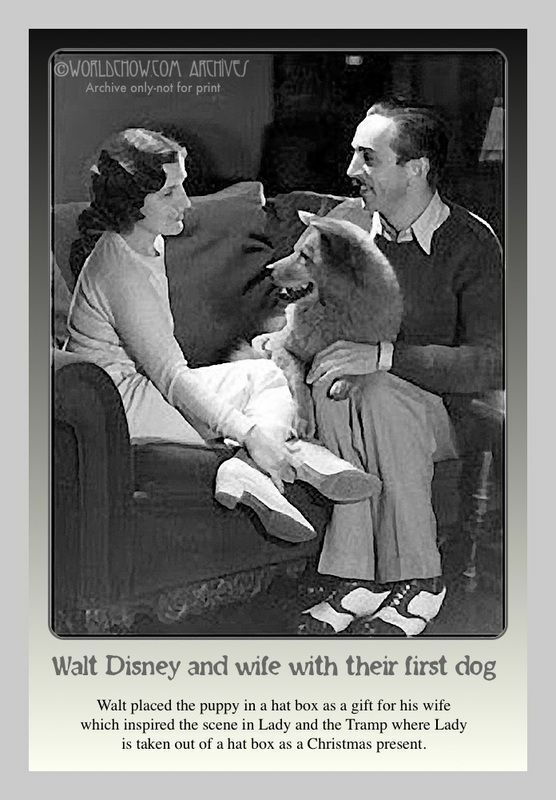 Disney kept his family life for the most part private. Disney hired a professional composer, Carl Stalling, to work on the Silly Symphony series. The first of the series, The Skeleton Dance, was drawn and animated entirely by Iwerks. 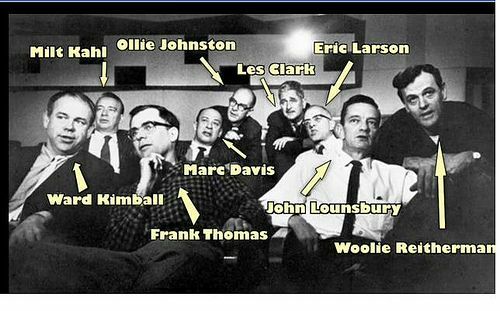 (1929) Disney hired local animators who became later known as The Nine Old Men. The Silly Symphony series became very popular. Disney urged Powers (the company) to give them more money for the cartoons, but the company refused. So, Disney and Roy went their separate ways, and Iwerks stayed with Powers. They had hoped without Iwerks that the Disney studio would close. Disney signed a contract with Colombia Pictures to distribute the Mickey Mouse cartoons. Disney filmed Flowers and Trees (1932) in full-color. All Silly Symphony cartoons were in color. 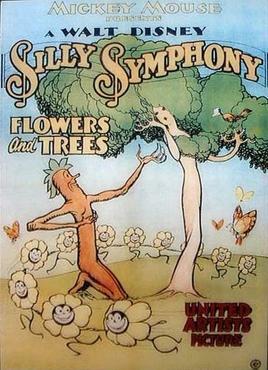 Flowers and Trees won an Academy award for best short subject (Cartoon) in 1932. 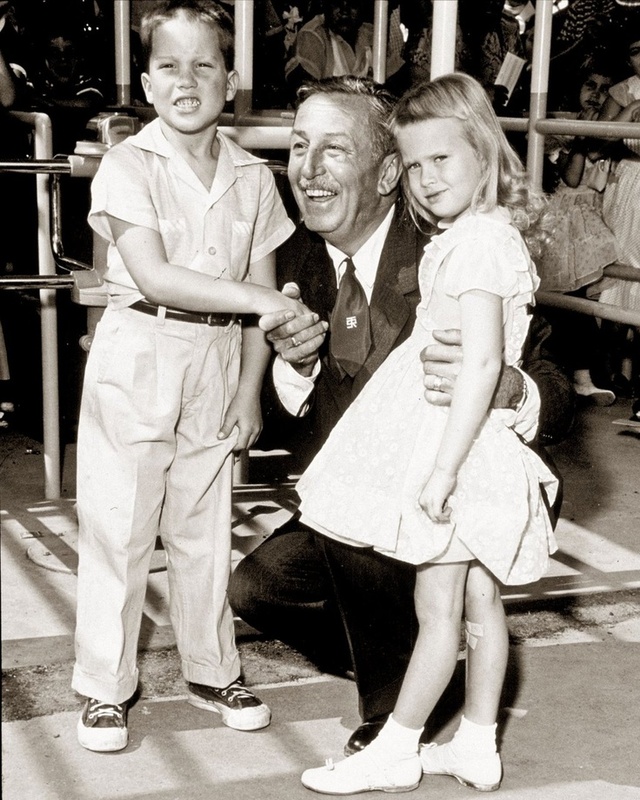 In that same category, he was also nominated for Mickey’s orphans, and received an Honorary Award for the creation of Mickey Mouse. 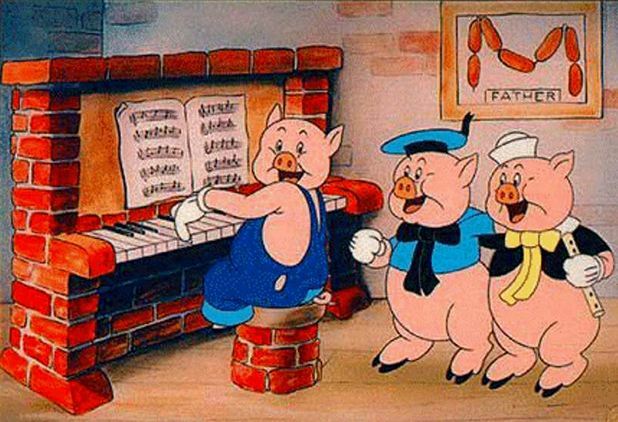 In 1933, Disney produced The Three Little Pigs. “A film described by the media historian Adrian Danks as “the most successful short animation of all time”. It won him another academy award in the short subject category. This success led to an increase in staff, which numbered nearly 200 at the end of the year. Disney invested in a storyboard department. By 1934, Disney became dissatisfied with working on cartoons, and wanted to aim for more. 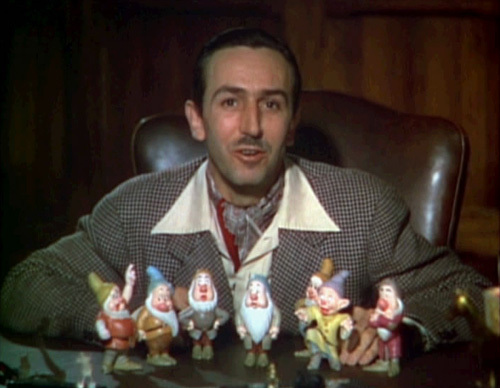 He began a 4-year production of the movie, Snow White and the Seven Dwarfs. I won’t discuss much about the film, except that it cost 1.5 million to produce. He also sent his animators to work at the Chouinard Art Institute. Snow White was a massive hit. The studio began working on Pinocchio and Fantasia, but because of the war, the films didn’t do as well, and the studio went into debt. The military revenue only helped cover costs, and Bambi didn’t do so well. Disney was now $4 million in debt. In 1948, he started a live-action nature films, True-Life Adventures and Seal Island. As he got older, he became more politically conservative. He was a Democratic supporter until 1940 where he then became a Republican. “In 1946 he was a founding member of the Motion Picture Alliance for the Preservation of American Ideals, an organization who stated they “believed in, and like, the American Way of Life … we find ourselves in sharp revolt against a rising tide of Communism, Fascism and kindred beliefs, that seek by subversive means to undermine and change this way of life”. 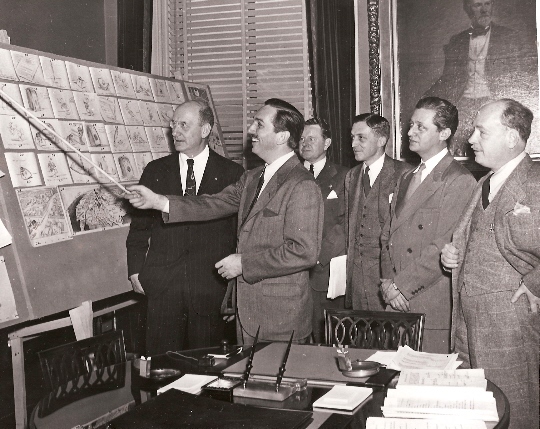 In 1947, during the Second Red Scare, Disney testified before the House Un-American Activities Committee (HUAC), where he branded Herbert Sorrell, David Hilberman and William Pomerance, former animators and labor union organizers, as Communist agitators; Disney stated that the 1941 strike led by them was part of an organized Communist effort to gain influence in Hollywood.” (Wikipedia) In 1949, Disney moved to LA. 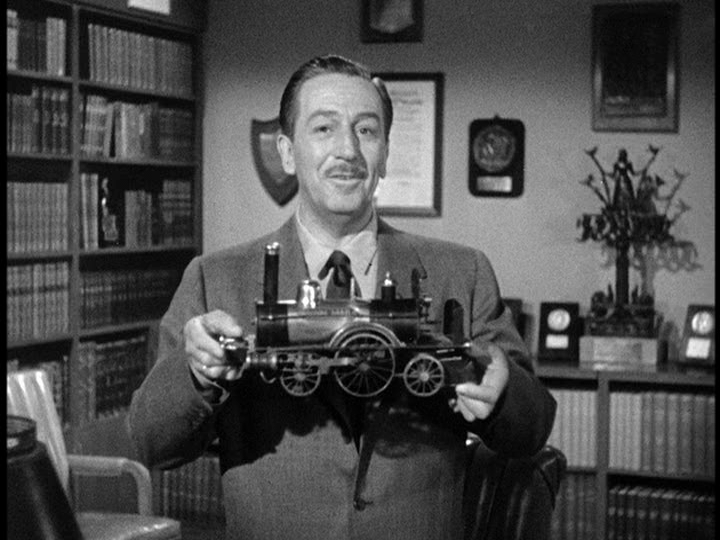 Disney began developing blueprints and working on building a miniature live steam railroad in his backyard. In 1950, he produced Cinderella which contributed 8 million its first year, out of the 2 million it cost to make it. 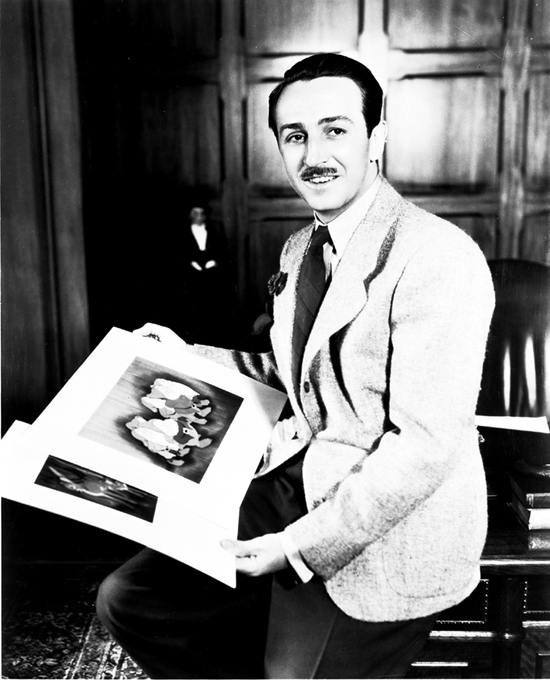 Disney was not as involved as his previous years, because he was invested in his first live-action feature, Treasure Island (1950) and The Story of Robin Hood and his Merrie Men; (1952) along with many other films. He also contributed Alice in Wonderland and Peter Pan. Disney continued to work on other projects. In 1955, he was involved in Man in Space (which was collaborated with NASA rocket designer Wernher von Braun.) He contributed Lady and the Tramp (first animated CinemaScope), Sleeping Beauty (first Technirama 70 mm), 101 Dalmatians (first Xerox cels), and The Sword in the Stone. In November 1966, Disney was diagnosed with lung cancer and died a little more than a year later. He was cremated two days later and his ashes at the Forest Lawn Memorial Park in Glendale, California. So, Disney was not cryogenically frozen. His estate included 14% holding in Walt Disney Productions (20 million.) 45 percent of his estate to his wife and children, and 10 percent to his sister, nieces, and nephews. The last 45 percent went to a charitable trust. 95 percent of that was for CalArts. 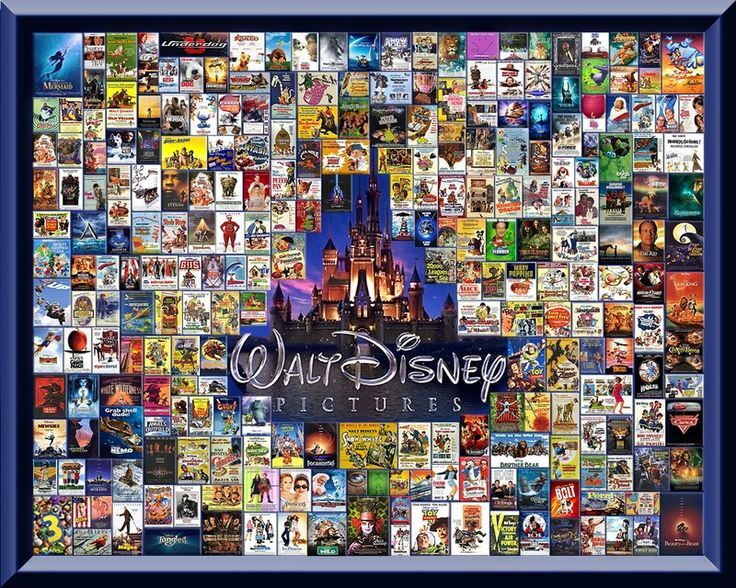 Disney received 59 Academy award nominations, including 22 awards. He was nominated for three Golden Globe awards. 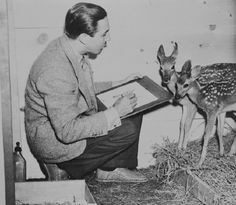 He was presented with two Special Achievement awards- Bambi and The Living Desert- and the Cecil B. DeMille award. He received 4 Emmy nominations, winning one for Best Producer for the Disneyland television series. 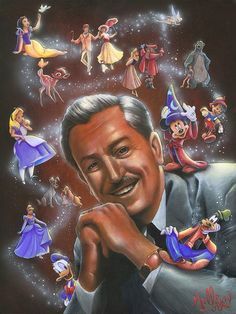 Several of his films are in the National Film Registry: Steamboat Willie, The Three Little Pigs, Snow White, Fantasia, Pinocchio, Bambi, and Mary Poppins. The American Film Institute in 1998 included the 100 greatest films, Snow White (49) and Fantasia (58.) In 1960, Disney was inducted in the Hollywood Walk of Fame with 2 stars, one for motion pictures and the other for television work. Mickey Mouse was given his own star also. He’s received a ton of other awards also. 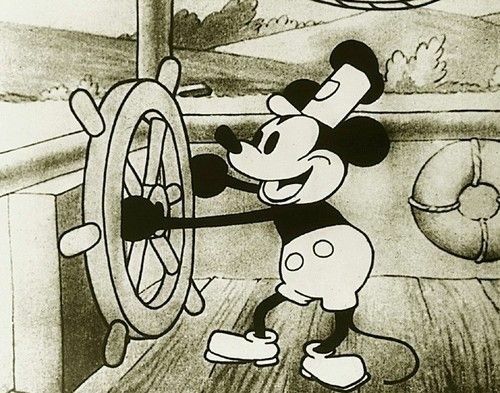 Disney has been accused of anti-Semitism, even though none of his animators Art Babbitt, who disliked him intensely ever accused him of making anti-Semitic slurs or taunts. Disney donated regularly to Jewish charities. In 1955, he was named Man of the Year. His studio employed a number of Jews, who some were in influential positions. I think the one thing we can all learn from Disney is perseverance. No matter how many times he nearly went bankrupt or how tired he was, he would never give up. If he had given up, we would be missing out on a lot of things, and I’m glad that he always chose to endure. So, in the words of Cinderella “The dream that you wish will come true, no matter how your heart is grieving, if you keep on believing, The dream that you wish will come true.” And, I bid you Adieu till next time. Yeah, it really bothers me that this stupid “Disney was an Antisemit” joke is still so present in pop culture that a lot of people think that it is true, even though all evidence points to the contrary and the whole thing was most likely the result of a smear campaign. He certainly was no angel and pretty much a man of his time, but by all accounts he truly didn’t care who you were as long as you had talent. Yes, I hate it so much. How can you say things about a person you don’t even know with no proof? There’s more evidence to support the opposite of what they are saying. You are correct.